Are you looking for a performance space in Astoria? Look no further! 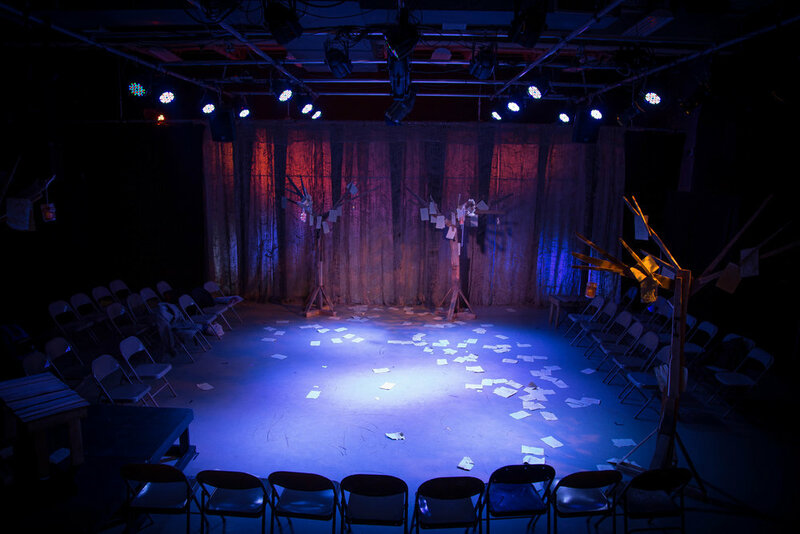 Ophelia Theatre Group is proud to present their new black box theater available for rental. OTG has renovated this 40′ by 40′ space with a brand new lighting grid, lights, curtaining and other technical equipment! Please contact our Executive Director sarah@opheliatheatre.com for more information!